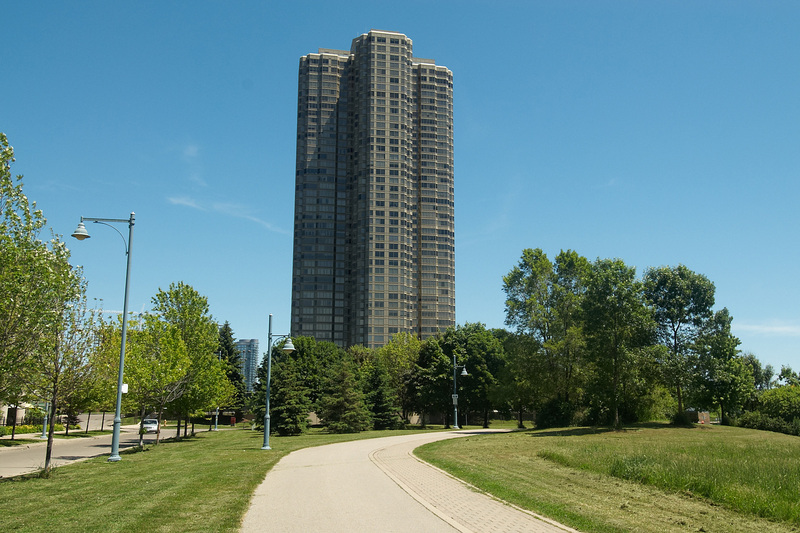 Want to learn more about 2905-1 Palace Pier Court (Lake Shore/Palace Pier)? I would like to learn more about 2905-1 Palace Pier Court (Lake Shore/Palace Pier). November 5, 2013 I will always remember you fondly for your gentleness and your professionalism.